Interactive read alouds, when done well, facilitate interactive conversations that support improved reading comprehension outcomes. 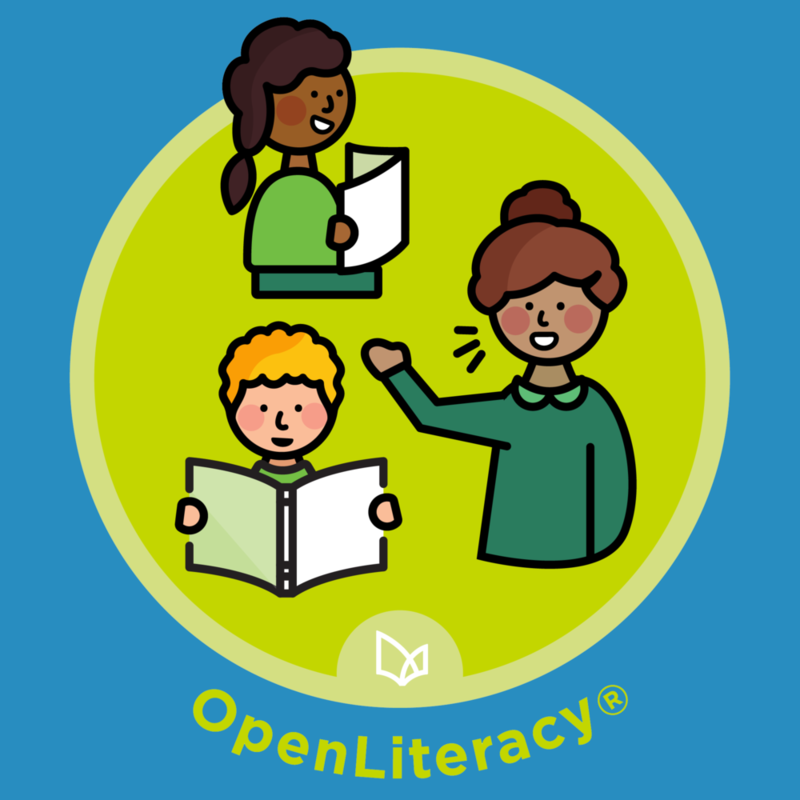 Educators who complete this micro-credential will demonstrate that they have the knowledge and skill to support their students in the development of comprehension skills, vocabuluary knowledge, and understanding of literacy conventions -- all while nurturing children's love and enjoyent of reading through interactive read alouds. Every approach to reading comprehension endorsed by reading scholars is rooted in discussion. This micro-credential has an explicit focus on non-fiction discussion. 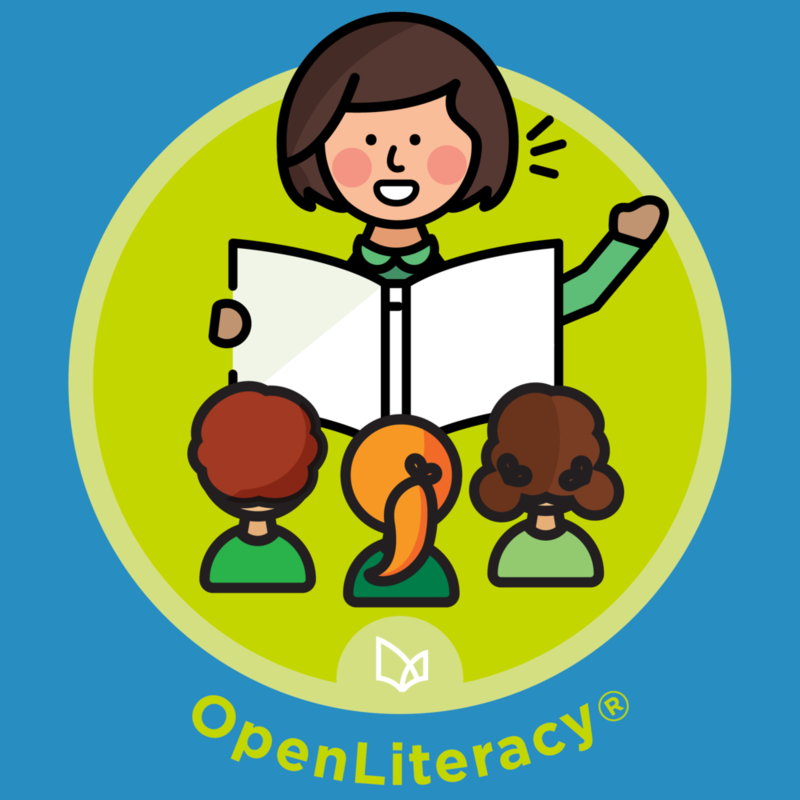 Educators who complete this micro-credential will demonstrate they have the knowledge and skill to maximize the impact of text discussions as they support students in reading and comprehending complex non-fiction texts. Small group reading instruction is a powerful strategy to improve literacy outcomes. Educators who complete this micro-credential will demonstrate that they have the knowledge and skill to enact a high quality differentiated guided reading lesson to a small group of students with similar learning needs utilizing a tightly prescribed guided reading framework. Phonological awareness and phonics are the foundations of beginning reading skills. Educators who complete this micro-credential will demonstrate that they have an understanding of the complexities of language development and can use this knowledge to design a targeted phonological awareness, phonics, or word study lesson that includes strong modeling and opportunity for student practice with feedback. High quality writing instruction can prepare students for the demands of writing in the 21st century. Educators who complete this micro-credential will demonstrate that they have the knowledge and skill to implement a high-quality mini-lesson, provide students targeted feedback on their writing that goes beyond grammar and spelling, and create writing lesson sequences that engage students in the writing process and are responsive to student needs. 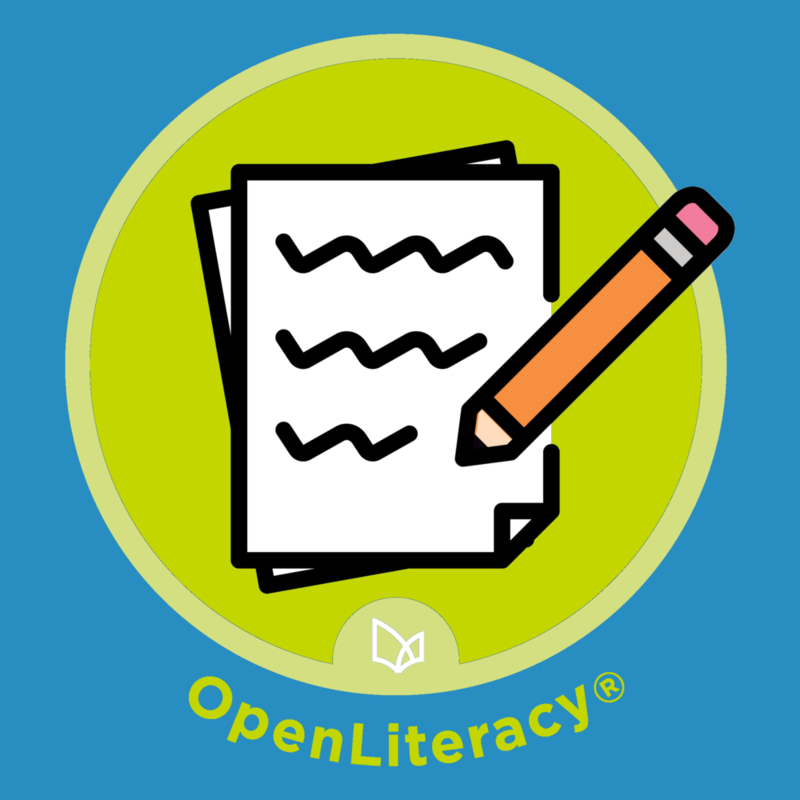 "OpenLiteracy® was life changing this year. I really valued the vision of authentically teaching students how to become independent readers and writers. I feel like I have really grown in my own practice this year through taking on a different perspective of how kids learn best."